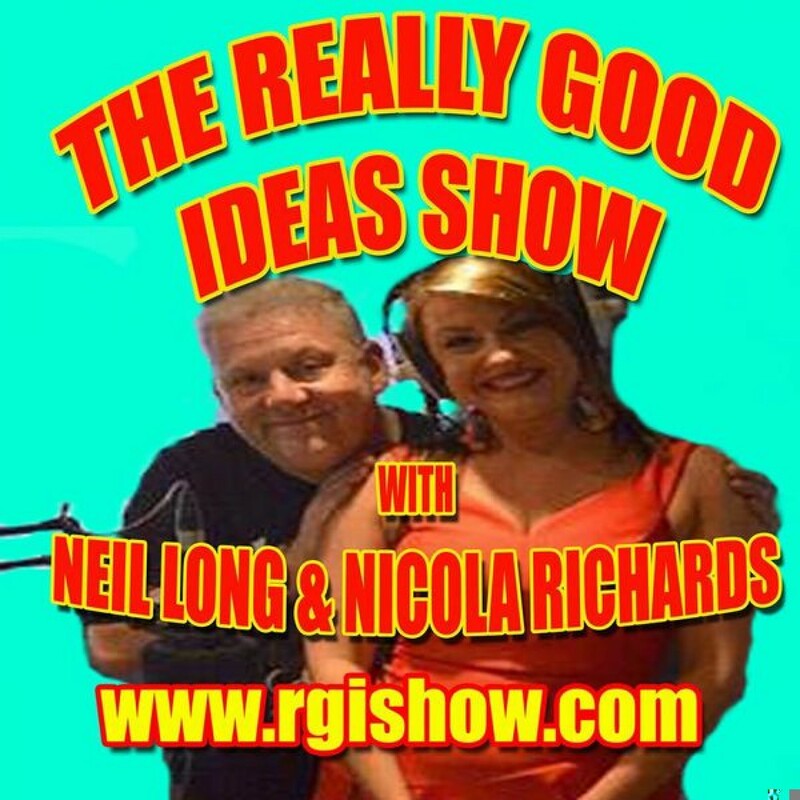 Recently Lynnette, one of our Amigo project managers, talked to Neil Long on Radio Jackie’s Really Good Ideas program about the success of our Amigo project and the hope it can offer to people recovering from mental ill health in North Surrey. Amigo is a really good idea and really is helping people in our community. Press play and have a listen! We are delighted with the success of our Amigo project and wanted to share with you the story of one client who has had a positive experience. ‘We received a referral for an individual who was suffering from anxiety and seeking support to go out and attend community activities. She felt isolated during the day as she does not work. Overall, this lady has a good support network but needed extra help to boost her confidence and increase her motivation to leave the house. We matched this client with a volunteer who agreed to accompany her to attend a weekly support group. As this individual was not comfortable travelling independently, the volunteer buddy arranged to meet her at the end of the road and accompany her to the group. We matched the individual with a volunteer who had had a similar experience and had attended the same support group. The client’s increased confidence encouraged her to try a different social group and enabled her to travel there by bus. “The best thing about Amigo was being able to find a group where I felt I fitted in. This has helped me to feel less isolated”.